Described by many as a fun add-on, rather than a must-buy smart device. Nonetheless, this product provides value for money through the addition of a 7-inch touchscreen display. 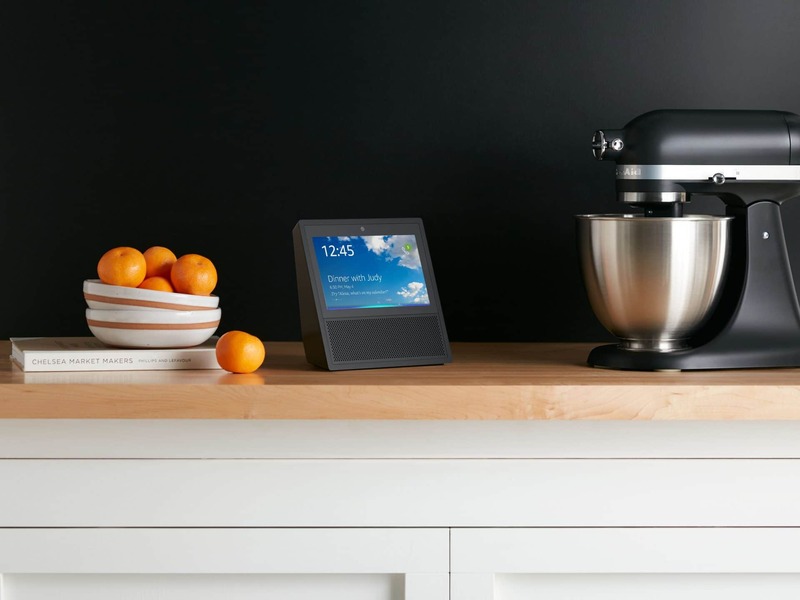 The Amazon Echo Show is a smart gadget that boasts enhanced visuals along with a responsive voice features via the Alexa app, just like the regular Echo, Echo Plus and Dot models. And for the first time, the virtual voice assistant Alexa has a face. 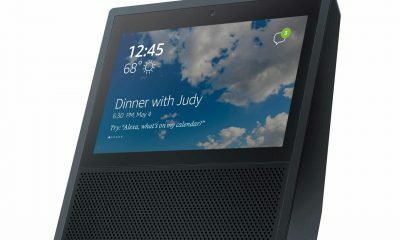 Amazon Echo Show is equipped with functionality similar to Amazon Echo, however, it is enhanced with a screen, allowing you to get a visual of what you are doing. 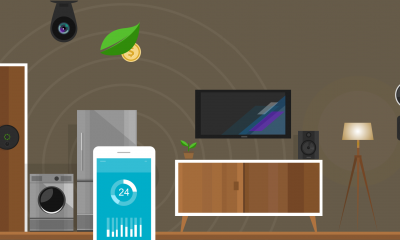 Getting this smart gadget is the first step towards achieving that smart home. 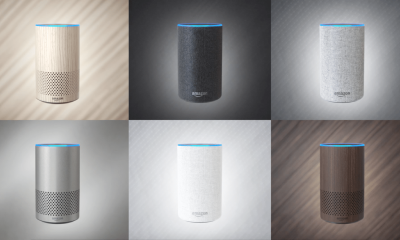 Unlike the conventional Amazon Echo, this smart digital gadget comes in various shapes and shades which fit conveniently into any space. 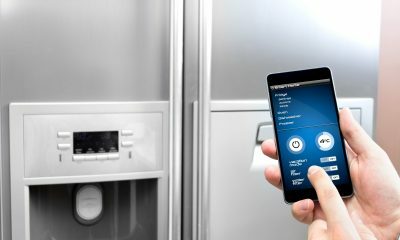 You can make use of your smart device in your kitchen, living room, and even the bedroom. Sadly, this design doesn’t earn any accolade. In fact, it ranks as one of the most hideous smart devices in its price range. Equipped with a 7-inch touchscreen and a 5-megapixel camera for taking pictures and making video calls, this smart device finds functionality almost everywhere. The Echo Show also has an exciting array of 8 far-field microphones located at the top of the speaker. This makes the Amazon Echo Show perfect for picking up voice commands from anywhere across the room. Its screen displays tips on how to use the Alexa app. This smart device also allows you find trending topics or news articles on the web. 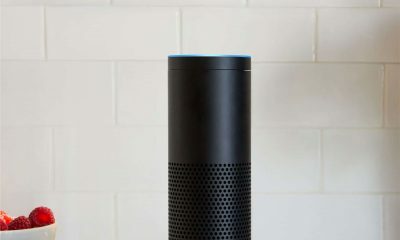 More so, Alexa reads the content to you via its speaker. It is also equipped with Bluetooth, enabling you to access your playlist from either your Android phone or Apple device. The set of commands on the Alexa app are called “Skills” and there are about 15,000 or more Skills. New skills are added as it adapts to its user’s vocabulary style since it is connected online. 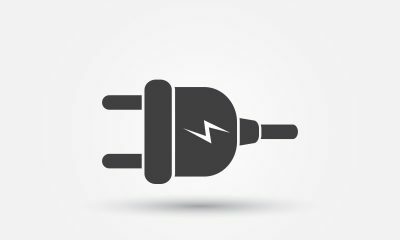 Speaking of online, its constant connection and use require it to be positioned on a shelf with a power socket readily available. Amazon Echo view is appealing to the convenience of its users due to its simplifying features. You can make hands-free calls with any other user of the Alexa Echo app. 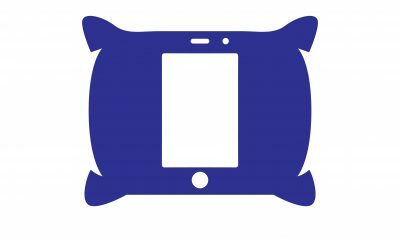 You can also shop online solely with voice commands, view pictures on the web (7-inch touchscreen, don’t forget), play videos or movie trailers online, etc. The speakers on the Amazon Echo Show are powered by Dolby and this enhances the sound produced, giving it a crisp, clear tone. Echo Show can also connect to Spotify, Pandora, and TuneIn. Interestingly, using the camera on your gate or door, you can see what’s happening outside too. As earlier mentioned, Alexa is the perfect definition of a smart student, constantly learning your idiosyncrasies and applying that new knowledge when interacting with you. The potential skill set of this smart device is endless, and this is one inherent advantage of constant connection to the internet. 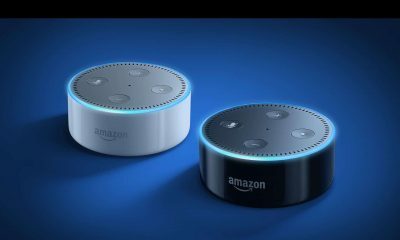 The process of setting up Echo View is not difficult especially when you have used previous Amazon smart gadgets. Install the Alexa app on your Smartphone and follow the prompt displayed on your screen. You should easily set up the connectivity this way. Amazon Echo Show speaker, though an astounding upgrade from prior Amazon smart devices, is not on par with similar smart gadgets in the market. One major flaw is the insipid design. The heavy reliance on third-party apps like Spotify and TuneIn is another turnoff. Another fatal flaw in this smart speaker is its low-resolution screen. An incredible disappointment, considering the price. Amazon Echo Show is capable of doing everything a conventional Echo smart device can do but its touchscreen adds visual flair. The concept of displaying instructions also improves usability greatly. Even though Amazon Echo Show is not yet there, we can make do with it for now. With over 100 devices compatible with Alexa, the Amazon Echo Plus points a smart home user towards having the ideal home. The ZigBee functionality and free Phillip Hue light bulb also improve the consumer’s experience. In conclusion, the Amazon Echo Plus is more than a smart speaker, it is a virtual machine with a plethora of impressive qualities. However, if all you need is a speaker to play your songs, this smart device might not be a good fit for you.